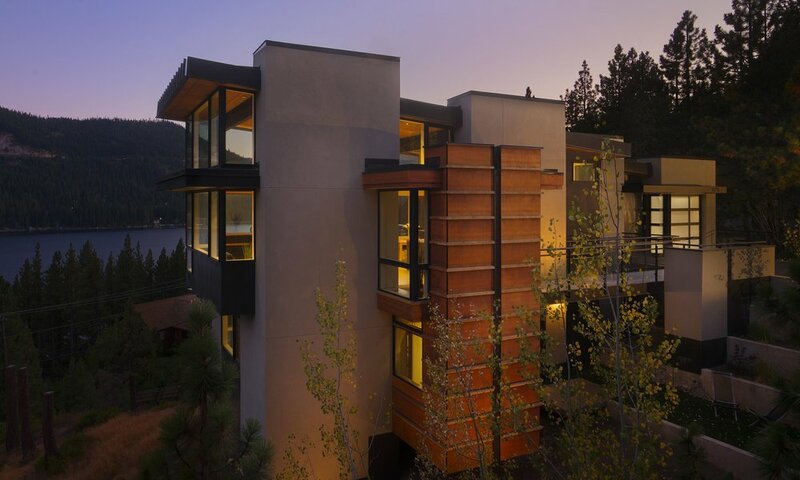 American Institute of Architects Northern Nevada embraces the idea that design matters. Good design enhances our quality of life and gives us a better understanding of the community in which we live. AIA Northern Nevada achieves this by promoting the artistic, technological, and business competence of the profession through education, advocacy and practice.